Made 3 headers this week, but the last one was probably my favorite. Not too often we make 3.5" dowpipes with a divorced dump! 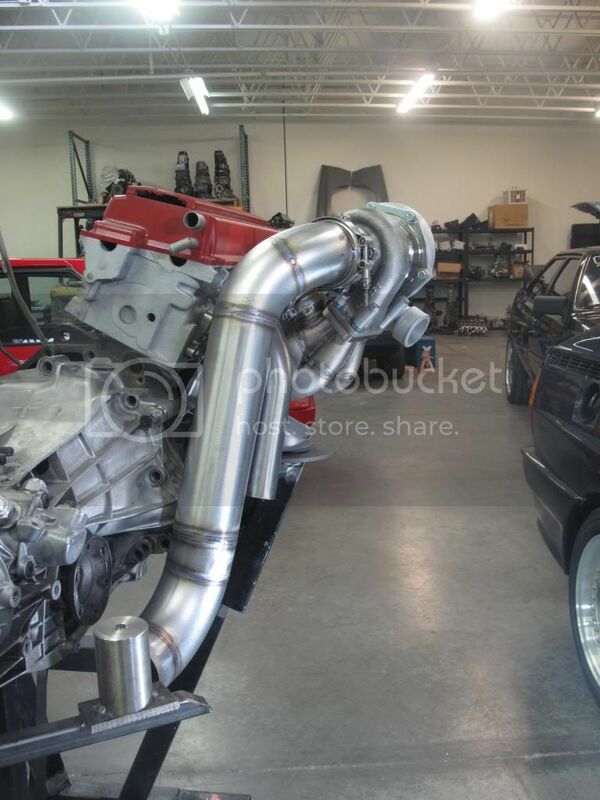 GTX3582r and a monster head has me hoping this setup sees 700whp easily. The overhead pic is my favorite. So much Quattro! Last edited by glibobbo21 on Sun Mar 10, 2013 7:09 am, edited 1 time in total. you've gotta stop this madness.........what are you charging for those? Sorry! You should see the one I built last night/this morning. It is even nastier!! Maybe I should start a "what came out of the shop today" thread. 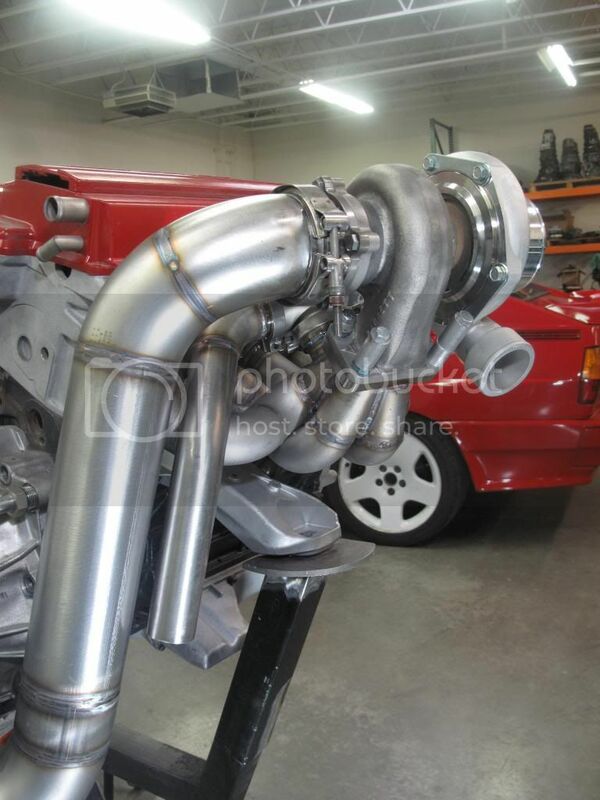 This manifold/downpipe combo is going to Spain for example, so you would likely never see it unless I posted it up here. 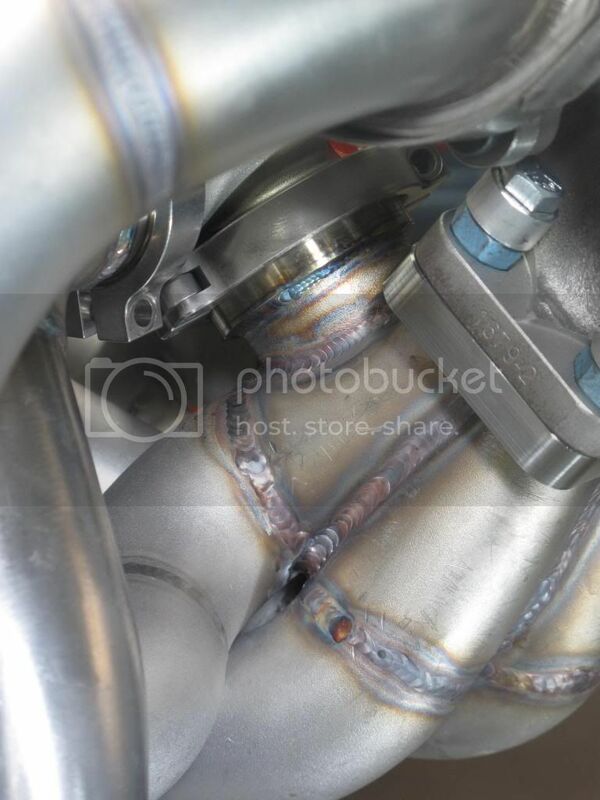 1150$ for the manifolds and 495$ for a downpipe with a married wastegate tie in, 450 divided. I'll hook up project paders with extra options. is this going to my buddy rocco? Hank wrote: Sorry! You should see the one I built last night/this morning. It is even nastier!! Maybe I should start a "what came out of the shop today" thread. 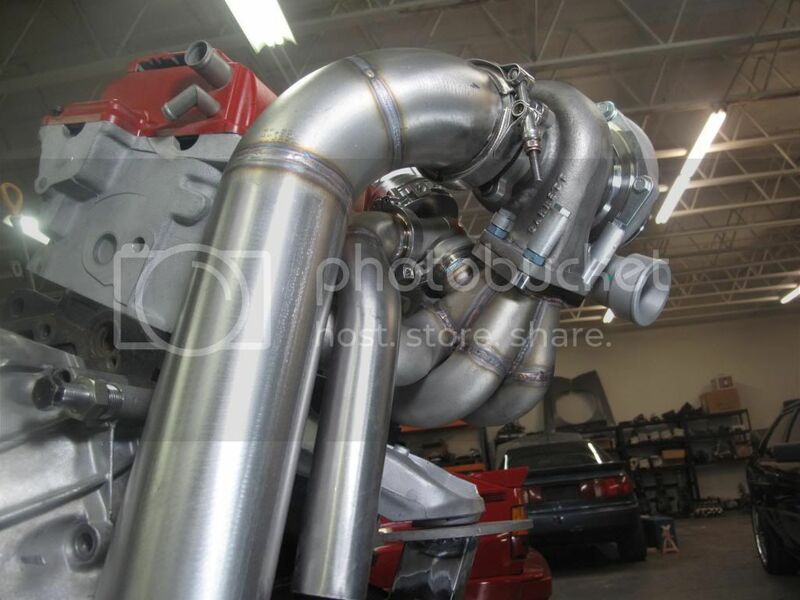 This manifold/downpipe combo is going to Spain for example, so you would likely never see it unless I posted it up here. We would enjoy it and it would help show off everything you do. Yes, Rocco on the S2forum Dave. Maybe i'll start a running thread of stuffs . 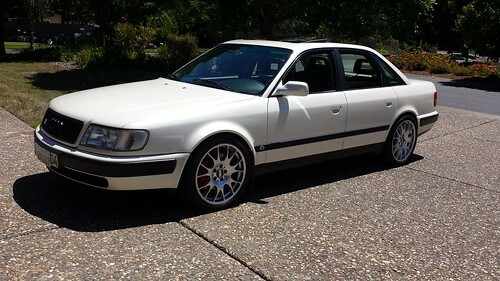 Hank wrote: Yes, Rocco on the S2forum Dave. Awesome idea. Good for business too! Amazing work like I would expect from you! I'm jealous of your tight welds. Wish mine would look that nice. Who's diggin in my trunk?!? You definitely need a thread for your works of art! I'll post my manifold and downpipe too! when you getting one, jim? Intact Jimmy was my first customer after I prototyped mine. I remember when he got it. And when you tested turbos. On a dyno. Frick a monkeys uncle and send it out to pasture, I want one. LOL. 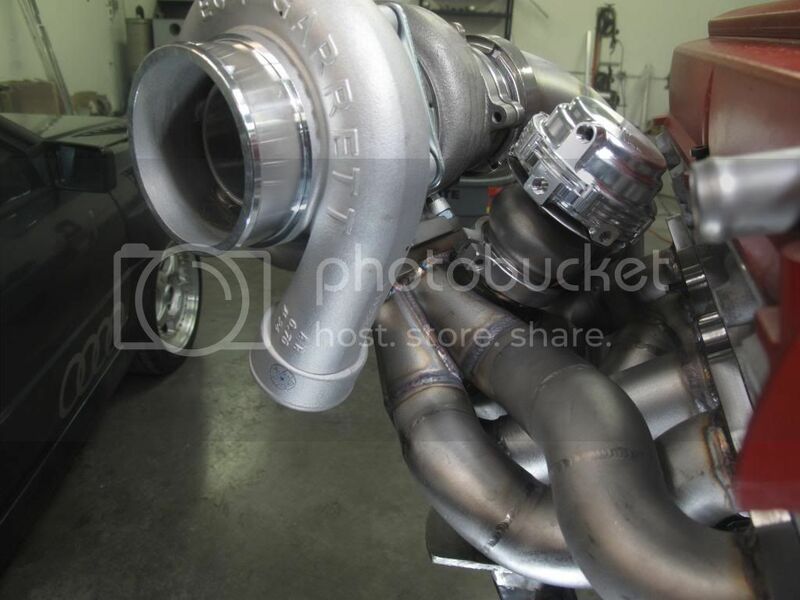 These headers are keeping my URQ from having an 07k in it! Everytime I have 07k work scheduled, another couple of header orders come in! Won't complain but I miss my URQ!